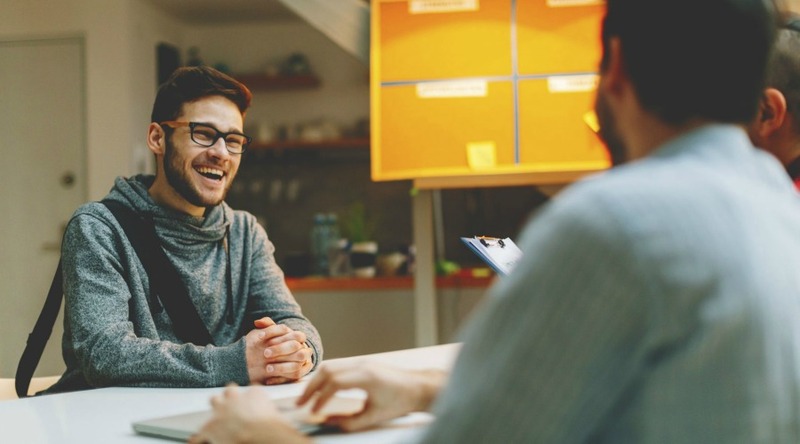 Job interviews are that part of the hiring procedure that can either make or break your career. It is twice as difficult as finding a job post. If you did not know your stuff, getting through a job interview can be extremely challenging. Here are some tried and tested job interview tips you need to know to get through an interview stress-free. Before deciding how to handle or manage the job interview seamlessly, first make sure you get the call for the job interview. Prepare a flawless resume that can lure the recruiter into short listing you. Avoid or omit anything from the resume that could be damaging to your chances of clicking it. For instance if you have a vast period of unemployment try to fill in cleverly with a training certification or anything that could prove useful for the job. Once you are done with the subtle details, it is time to get the resume to the right hands. Find out a way to beat the computerized listing of candidates and reach the person who will evaluate your resume sincerely. One reason most people get cold feet during the job interview session is due to the lack of preparation. Once you get the interview, start a thorough research on the company right from its history, to the products it manufactures and every development and change in trend. Think of a strategy that can help you pose as a completely different person from the crowd. Being thoroughly aware of the job’s duties and the company background can help you keep yourself together at the time of the interview. Your job interview begins right at the moment you walk in through the door. 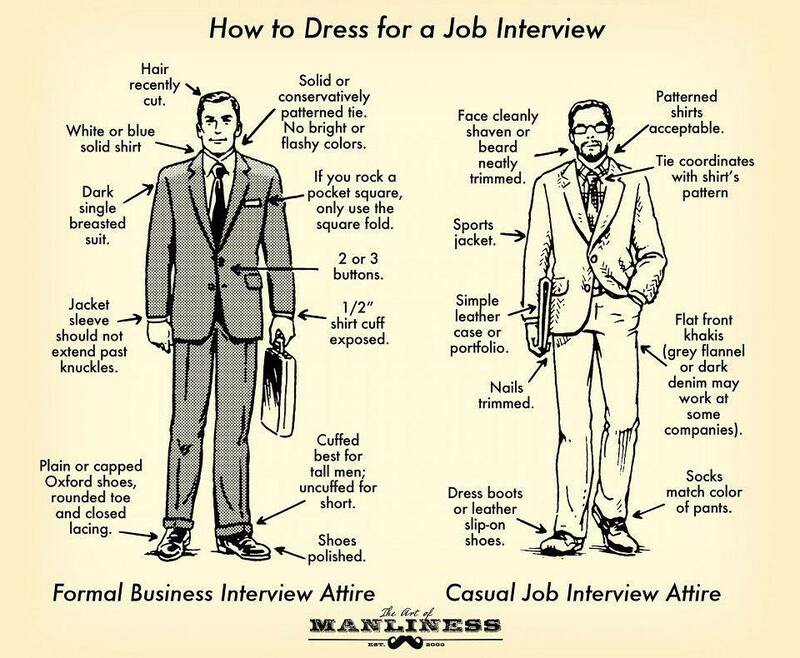 So, be ready to make a lasting first impression on the minds of the interviewer. It sounds weird but if you are apprehensive about your posture, you can practice walking and pulling the chair well in advance of the D-day. Your attire and body language speaks a lot about you. So, make sure you groom yourself well in terms of both your clothes and posture to indicate your professionalism and interest in the job. Certain questions like “what are your weaknesses” can put you in a dilemma and one wrong move can spoil the interview. You can follow a specific pattern in order to answer these queries. On the other hand, if you are confident enough, answer to the hidden motive behind those questions indirectly. In cases where you do not wish to provide a cut throat answer you can be vague by dancing around the topic of discussion. This specifically excludes the topic of salary, benefits and promotions. In order to make a good impression, you need to show the employer that you are interested, fit for the job and have done your homework. Ask questions relating to the company’s development, goals, your role in the organization, the duties, etc. Remember, being humble during job interviews will yield nothing fruitful. Instead promoting yourself magnificently will work well for the recruiters. If you do not have a vast experience to talk about, lay out the potentials you have that make you the best candidate for the job. Once you are able to show the employers that you can be a great asset to their company, you can be positive about them hiring you. After knowing the list of things you need to do, I am sure you do not want to succumb to a silly mistake committed due to ignorance. Learn and research the things you need to avoid, may be a small wrong gesture or a bad habit. It’s all needed to make the difference between perfect and close to perfect. If a smooth conversation goes terribly wring due to a silly mistake or a wrong answer on your part, then do not panic. Try to get back to the good footing or at least a normal mode of conversation. Send an email or thank you note soon after the job interview is over. This is common courtesy as well as helps the interviewer remember who you are. If you have a follow up interview, be sure to make it with flying colors. 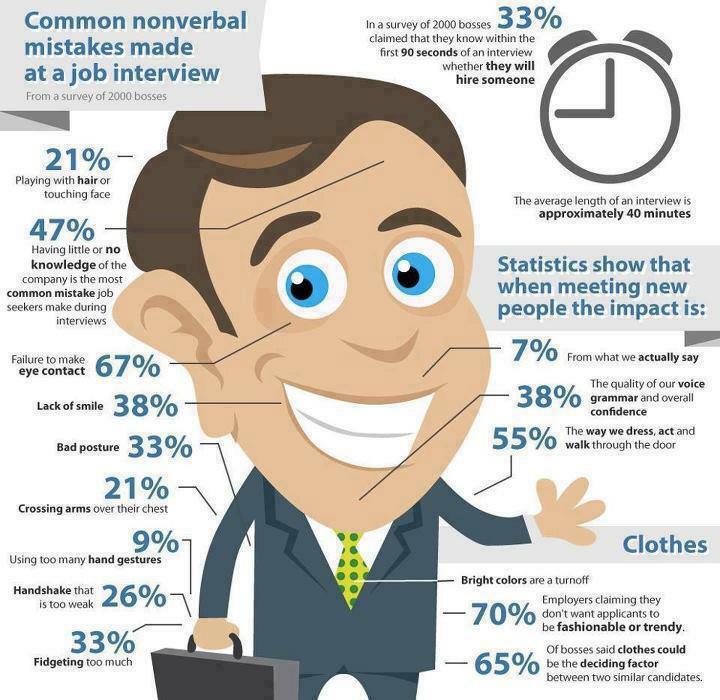 If you could not nail the job interview find out the reason behind it. Reflect on the whole procedure and make a list of things you didn’t do properly. Use the experience and learning to make your next job interview.